HomeFree PT3 TipsPT3 Math and Science Exam Tips for Sale Now! 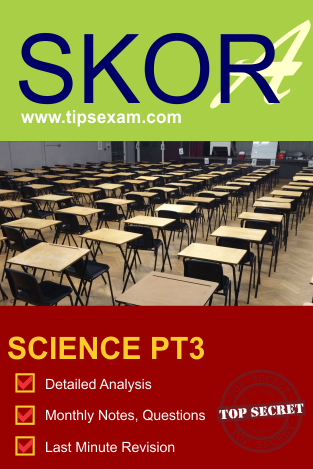 PT3 Math and Science Exam Tips for Sale Now! 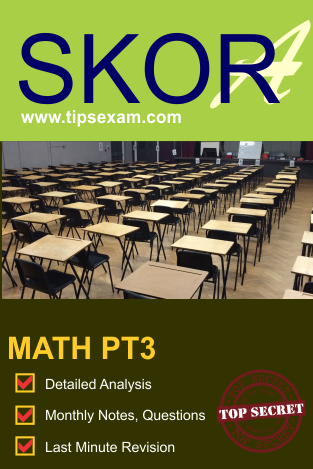 The much awaited exam tips for PT3 is already for sale now. We have been looking forward for this day to present to you our latest tips analysed deeply for students in Malaysia. 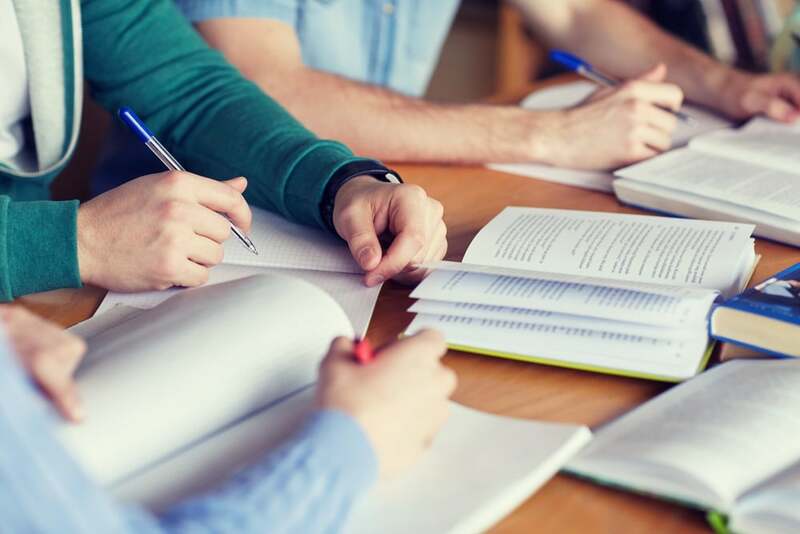 Parents can start to purchase a copy fast because our tips are really good with tons of examples and high percentage of likely hood to come out in exam. What we are offering for the year 2018. 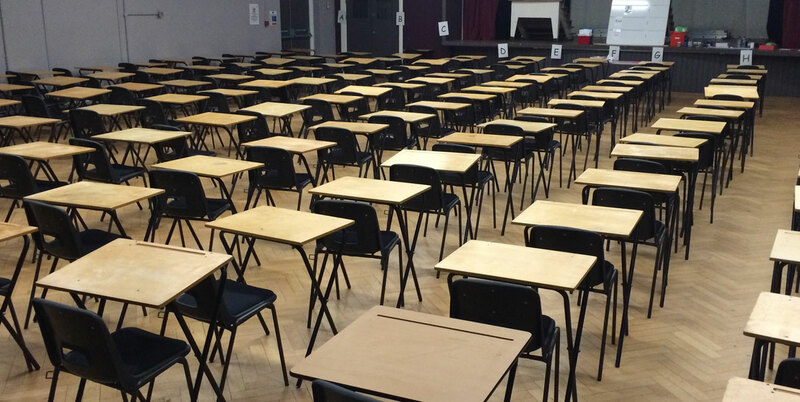 At the present moment, there are no notes available but only Exam Tips. We may include notes in future but it will be sold separately under Nota Perdana.